“Working with David was a joy. As a TV News Reporter I am a tough critic. I wanted to be sure whoever we hired to photograph our wedding would be able to ‘capture the moment’. It’s an art that can’t be taught. You either have an eye for it or you don’t. He was so easy to work with! He had great ideas, took charge of our very large families (which is exactly what we needed! ), and got everything done quickly and efficiently. 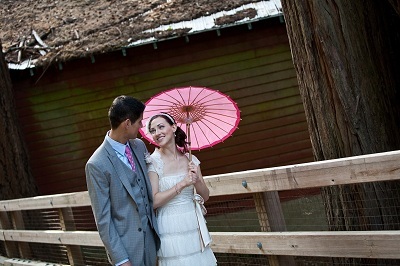 Our guests and even our venue coordinators couldn’t stop complimenting us on our wonderful choice for a photographer. David went above and beyond! 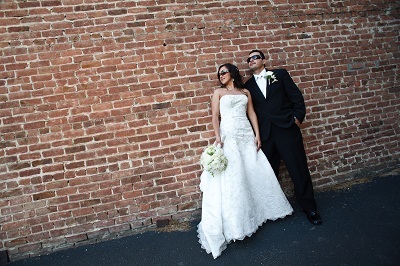 He scouted out our venue ahead of time, was organized, and stayed as long as it took to get the shots he knew we wanted.